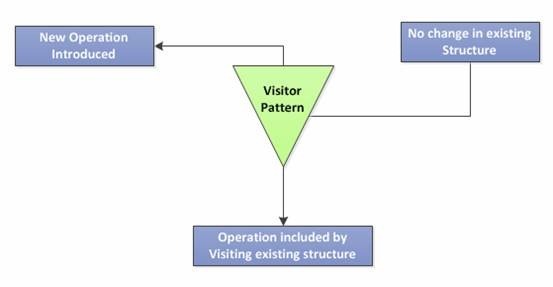 Visitor Pattern is one among the 23 design patterns. It is less known but holds a good idea for OOPs enthusiasts. You need to do an operation of selecting all Member having age greater than 18. One way of the solution is add a new property called IsAboveEighteen and set the value by iterating over the items and comparing with current date. But this requires more processing. We can achieve the same using Visitor pattern by adding a property which operations on the existing properties and returns the value. Introducing a new property named IsAboveEighteen and in the getter implement the code to read DateOfBirth property to calculate the value. In the above example, the new property explores the existing property values to calculate its own value. The advantage is that there is no change of structure and no extra operations to achieve the desired result. The following unit tests operate on the new property and display the result having IsAboveEighteen as true. On running the test we can see the following output. In Sql Server the same functionality can be achieve using Computed Columns. 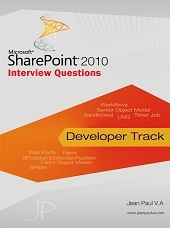 Even though Vistor Pattern is an Object Oriented Extension we can use the concept in database too. Let us explore this with a simple example. We are having a table to store Transaction having Quantity and Price. The table is populated with data. We need to get the TotalPrice which is Quantity multiplied by Price. Without doing any data updating we can use Computed Column as shown below to achieve the results. The above result is achieved without doing any data updating. In this article we have explored the Visitor pattern. It allows us to be add more functionality without doing much change in the structure. Keeping this pattern in mind often helps in a better way of architecting.